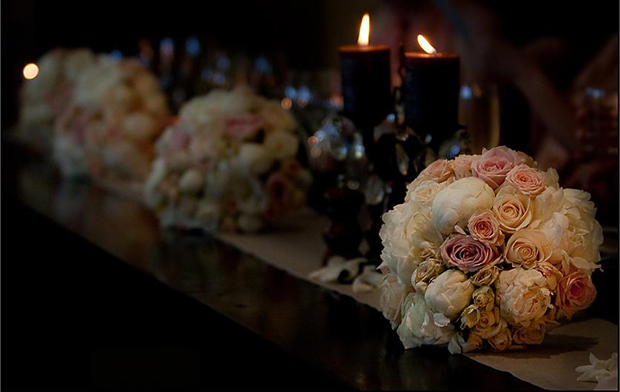 Never one to follow a set script when it comes to design, I love to work with seasonal blooms and arrange following my instincts. My inspiration can be drawn from little treasures found all over New Zealand, such as seedpods, berries, fresh flowers, fruits, twigs and moss etc. By incorporating these quirky little things into my designs you can ensure a truly unique Lushka creation. 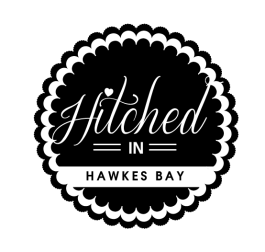 A collection of the very best wedding vendors in Hawkes Bay.